Chris McAndrew Photoshoot. . Wallpaper and background images in the Matt Smith club tagged: matt smith smith photo photoshoot. This is a really cool picture :) I like this photoshoot. 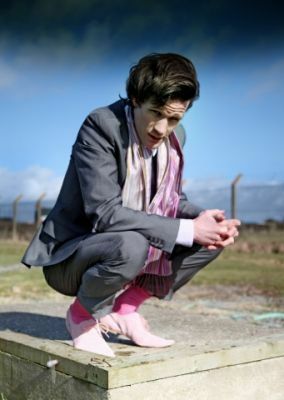 PINK SOCKS ARE A NEW FAD! :D He's so gorgeous. love the pink socks they rock!